A majority of seniors who enrolled in Medicare Advantage between 2006 and 2011 actually switched from traditional Medicare, a change most common among 65- to 69-year olds. 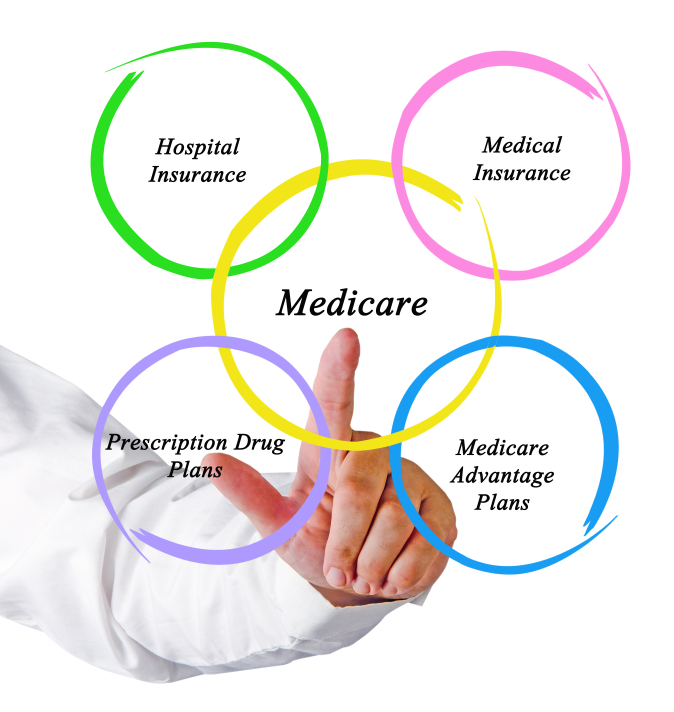 A majority of seniors who enrolled in Medicare Advantage between 2006 and 2011 actually switched from traditional Medicare, a change most common among 65- to 69-year olds, according to a recent study by the Kaiser Family Foundation. And, while the same study showed that the percentage of people making the switch has steadily dropped since 2006, the Centers for Medicare and Medicaid services reported all-time-high Medicare Advantage enrollment in 2014. Why are Advantage plans so popular among both traditional Medicare beneficiaries and new enrollees? “On paper many of the benefits are intriguing because of the low or zero monthly premiums, and members get extra benefits such as eye glasses, hearing aids and prescription drugs,” said Randy Frey, FNA Insurance Services vice president. “Since Medicare is paying so much of the cost of Medicare Advantage, in general terms it’s less expensive for MA members to have their plans than to cover their gaps with a Medicare supplement.” Advantage plans also have an out-of-pocket maximum of $6,700 per year, while traditional Medicare has no cap at all, he said. According to a Kaiser Family Foundation review of access to care under private and traditional Medicare plans, HMOs usually perform better at providing preventive services, while traditional Medicare does a better job for beneficiaries who are already sick. Because of this discrepancy, Advantage customers who need out-of-network care may end up with far higher overall healthcare costs than if they had enrolled in the more inclusive traditional Medicare in the first place. It can also be tough for enrollees to get out of Medicare Advantage once they realize these disadvantages. “I’ve spoken to too many people over the years who wanted to dis-enroll once they got bad medical news and needed a larger network,” said Frey. “Now, unless you move out of your service area or go back to a group employer plan, there are very few reasons to be able to dis-enroll outside the special disenrollment or annual election periods.” While those opportunities do come around each year, the months in between can mean far higher medical bills for MA customers who require out-of-network care. No matter the right choice for any given retiree—an Advantage plan or a combination of traditional Medicare and Medicare supplements—advisors should understand that changes to the Part B fee schedule could tremendously impact clients’ spending power in years to come. Every Medicare beneficiary has to begin paying Part B premiums at age 65, and while the premiums themselves haven’t increased this year, there is a potentially pricey surcharge. The Social Security Administration has reported that individuals earning over $85,000 and married couples earning over $170,000 will pay an additional $42 per month. The charge rises incrementally with income, all the way to an additional $230.80 per month for couples making $428,000 per year. While those income figures may seem high, the CMS uses a less forgiving calculation than the IRS, according to Merklinghaus. “With Medicare, they use the gross number, and they tie in any wages, Social Security benefits, rental income, pensions, capital gains, sales of home, dividends, annuity withdrawals, 401(k) withdrawals and pretty much every other way you can earn money or interest in this country,” he said. “You’re also being measured for your earned income from two years prior.” For retirees who peak their incomes just before ending their careers, this calculation could make higher Medicare premiums a near certainty.